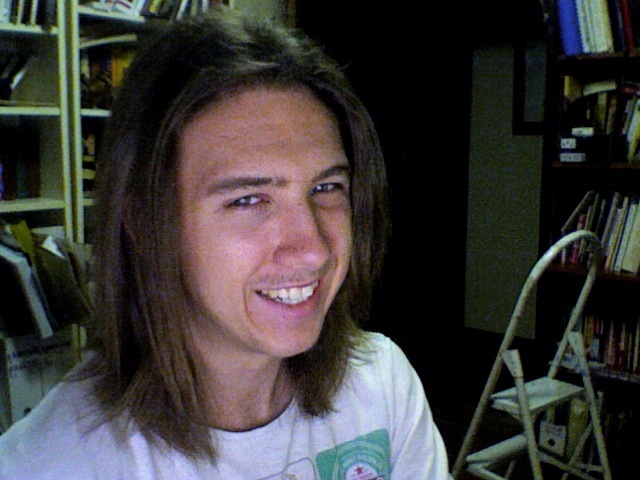 Main Compiz developer Sam Spilsbury has left Canonical. In a new blog post, he said that it is becoming difficult for him to allot reasonable time to both work and University studies at the same time. University has gotten a lot more intense lately, but the reality is that its my future and I want to finish this degree. So in the end I made a choice. Compiz is a powerful and configurable tool, used as a base for Ubuntu Unity project. It is used by Linux users in many other desktop environments as well, for its advanced compositing and window management features. We wish him all the best in his studies and future projects.